IP telephony applications commonly require the use of multiple voice codecs used to digitally compress voice signals and save on bandwidth. 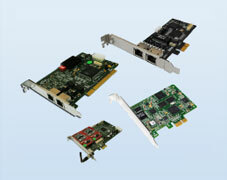 Our card supports the following codecs: PCMA, PCMU, G722, GSM-FR, G729-AB. 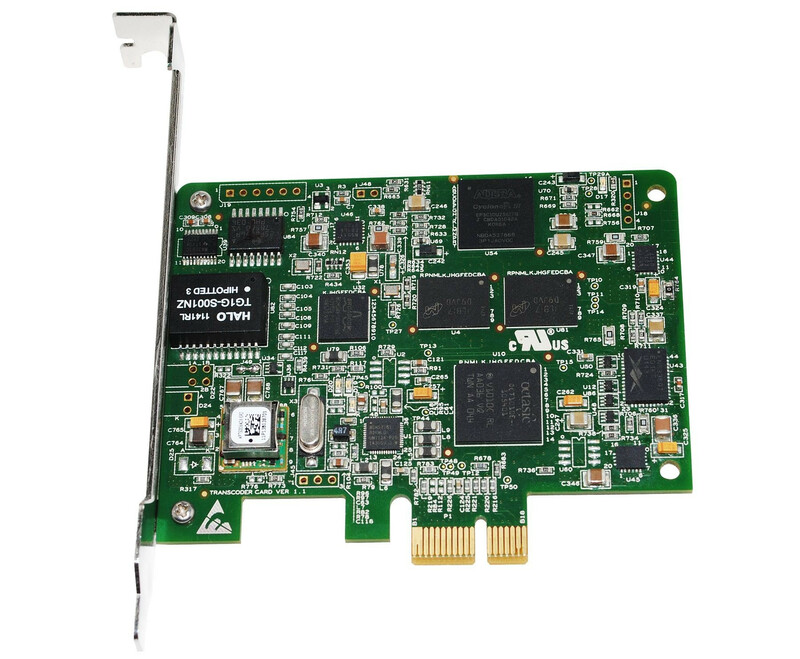 Voice signals from the PSTN come in the form of the G.711 codec, but the VoIP terminal equipment and networks can support a variety of different voice codecs, such as G.729. 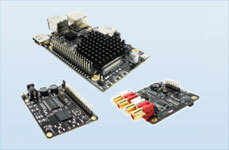 The VoIP infrastructure needs the capability to mediate between endpoints supporting different codecs. 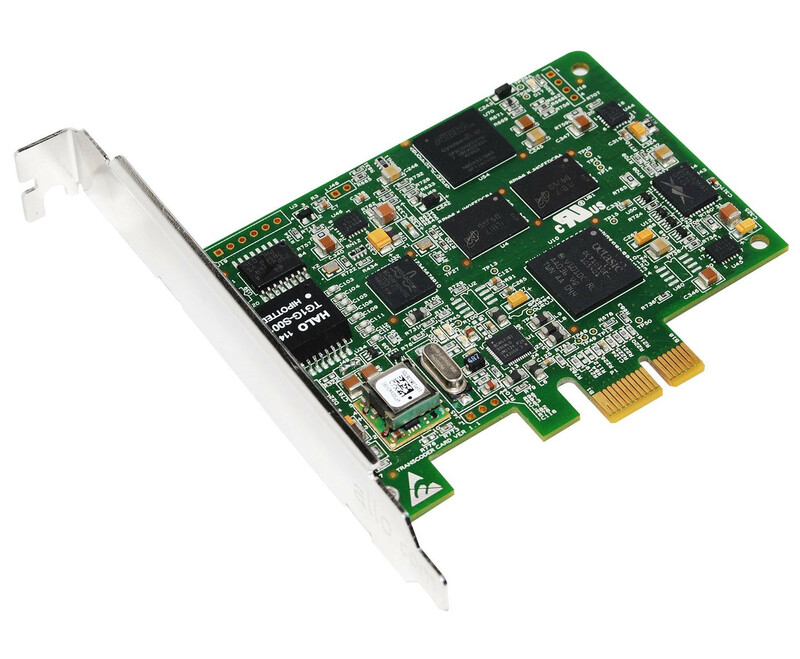 Our Transcoding cards are available in PCI express form, converts simultaneous channels of transcoding from one type of codec (e.g. G.711) to another (e.g. 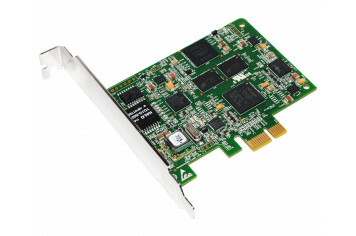 G.729), without affecting latency or using up precious host CPU resources.